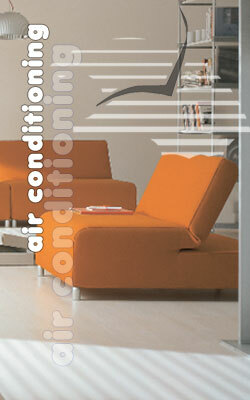 Air Conditioning Warehouse Australia supplies the quality products that you already know and trust. All our climate control quality systems carry a 5 year manufacturer's parts and labour warranty, including our installation and workmanship guarantee. 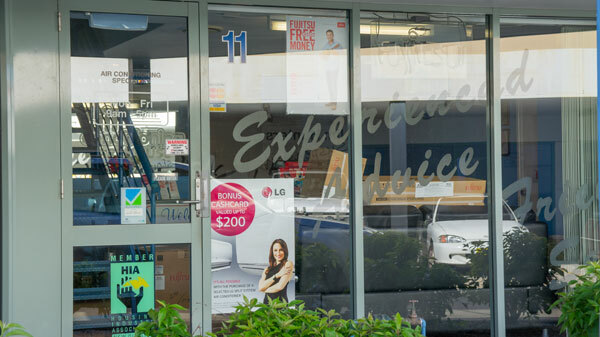 All installations are carried out by our experienced team of tradespeople, ensuring quality results.